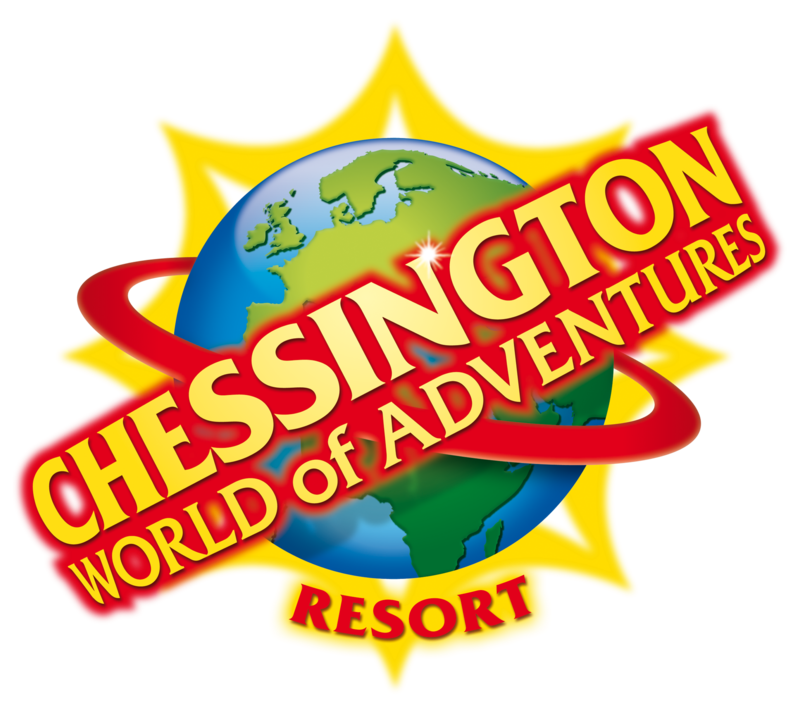 Chessington World of Adventures is one of the UK’s leading leisure attractions, welcoming over 1.5 million visitors each year. Part of the Merlin Entertainments Group, Chessington combines a major theme park, zoo and hotel complex across a 128-acre site, just south of London. Their core target market is the young families of Britain who want to enjoy ‘fantastic fun days out’! The radio brief from Chessington asked us to talk to families with younger children and to market Chessington as a must-go destination for a festive day out, including the new Gruffalo Christmas Groove. The creative strategy was obvious…just one mention of “purple prickles” or “terrible claws” would deliver instant recognition from almost every younger parent and child in the country! Then it was a case of casting a voice with the qualifications to really know the characters…a wonderful 6 year old girl! Her brilliant performance delivered an undeniably cute and appealing sound, playing alongside the ‘Mum’ and backed by a stirring festive orchestral piece to really conjure the magic of Christmas!